Pulitzer Prize winner Stephen Adly Guirgis will adapt the 1975 film Dog Day Afternoon for the stage. The Broadway-aimed show is being developed by Warner Bros. Theatre Ventures, the production company behind this season’s Misery and Charlie and the Chocolate Factory, and is slated for a 2017 Main Stem bow. 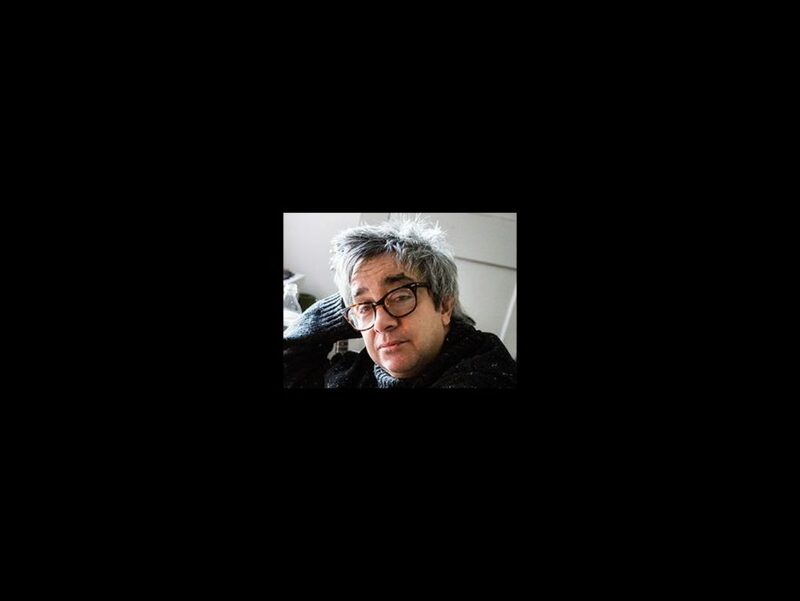 Guirgis won the Pulitzer Prize last year for his play Between Riverside and Crazy, which played off-Broadway’s Atlantic Theater Company and Second Stage in 2014 and 2015, respectively. His additional works include Our Lady of 121st Street, Jesus Hopped the 'A’ Train and The Motherf**ker with the Hat, for which he received a Tony nomination in 2011. The original movie starred Al Pacino and John Cazale as Sonny and Sal, a pair of first-time bank robbers. After their plan derails, the two hold the bank employees hostage while negotiating with a police detective and FBI agent. Secrets and motives are revealed as the two attempt an escape around a media circus. Frank Pierson won an Oscar for the screenplay; it received five additional nominations, including nods for Best Picture and for Pacino. Warner Bros.’ additional upcoming theater projects include a musical adaptation of the White House comedy Dave, featuring a score by Tom Kitt and Nell Benjamin, as well as Beetlejuice and 17 Again.